Looking to deploy a Java games portal? 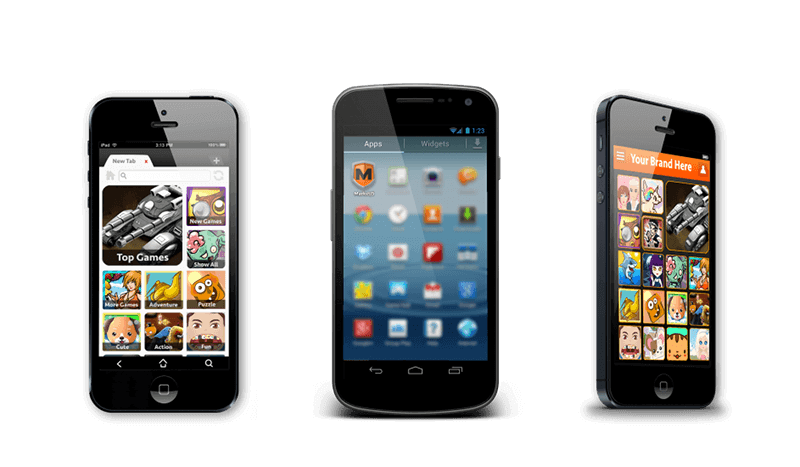 Java games, or feature phone games are becoming an obsolete technology. Smartphones and tablets have taken over the world. 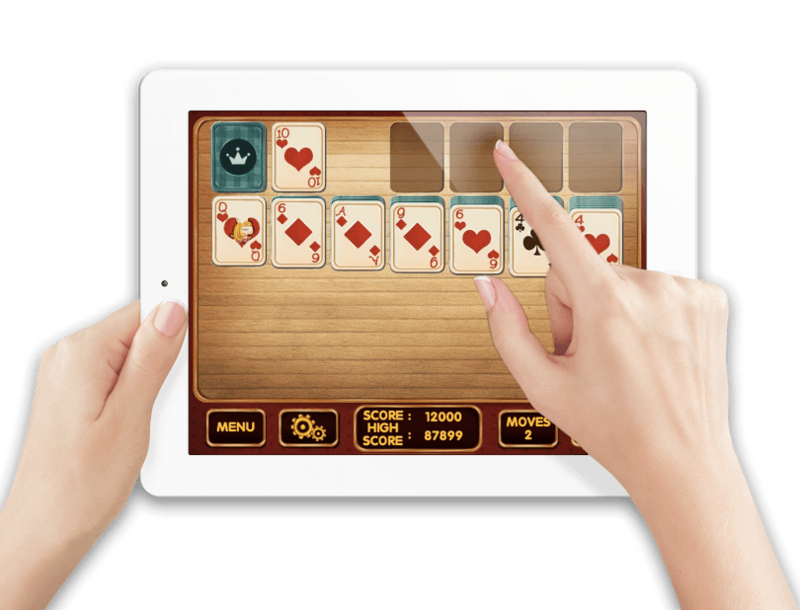 HTML5 is the new technology to replace old Java games. 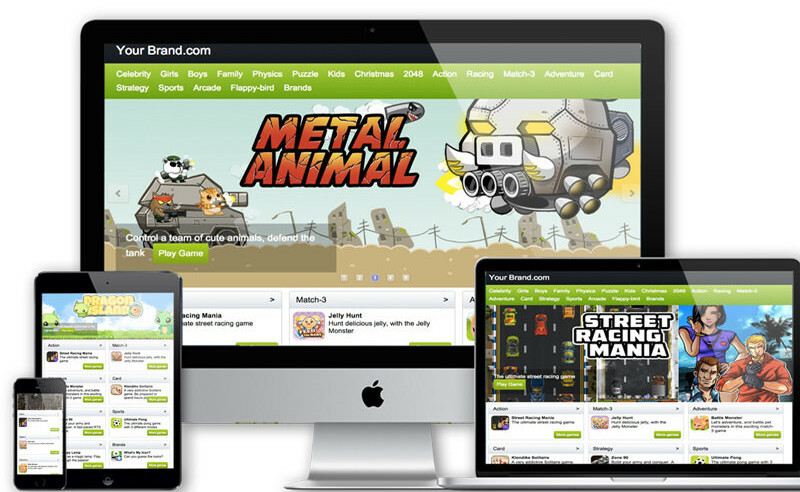 MarketJS offers a cross-platform, highly customizable HTML5 game portal. Using this portal, it's now possible to charge users 1.99 USD per week (as an example) to access premium games. Charge your users via SMS billing, credit card, or Paypal. 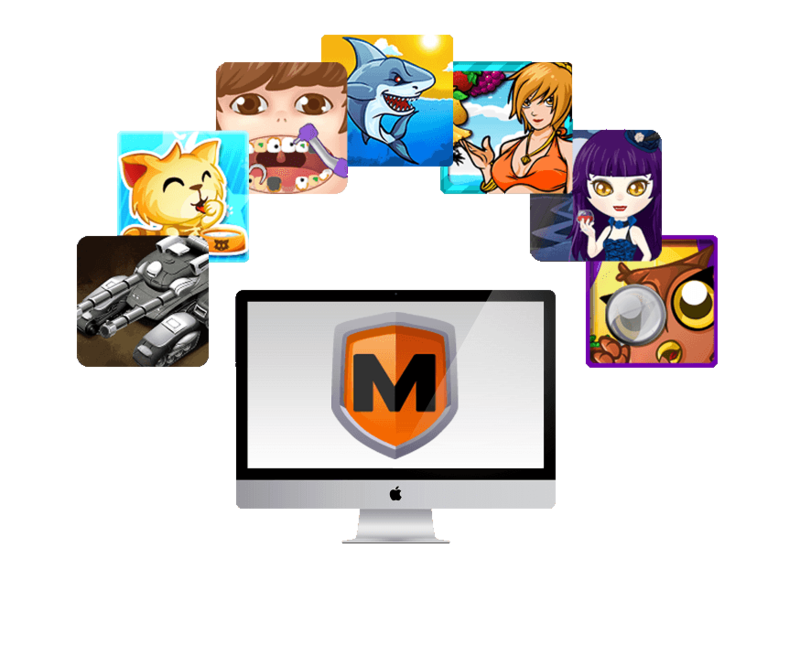 Our white label portal includes a variety of games. Select the games you like, from our simple content management system (CMS). Alternatively, let our editorial team manage your portal for you. 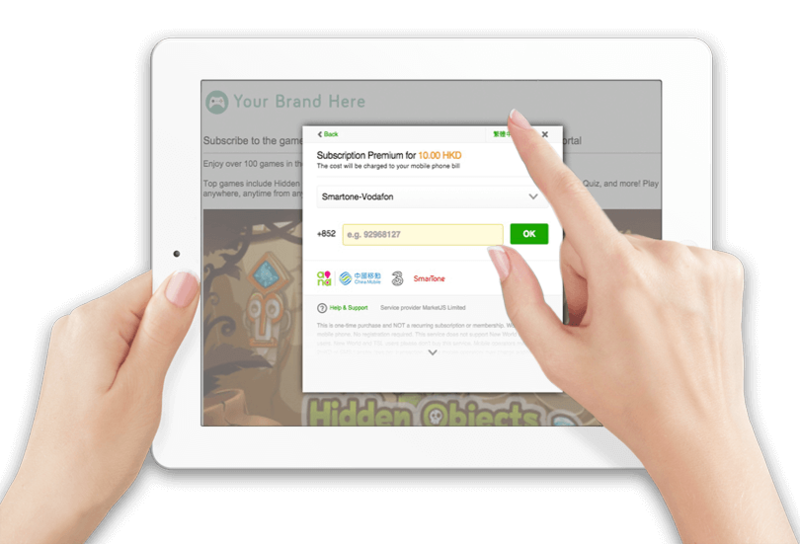 We provide monetization via subscription services. Make your game portal private, only accessible by paid users. Charge your users via Credit Card, Paypal or SMS Billing. For example, you can now charge users 1.99 USD per week to access premium games. 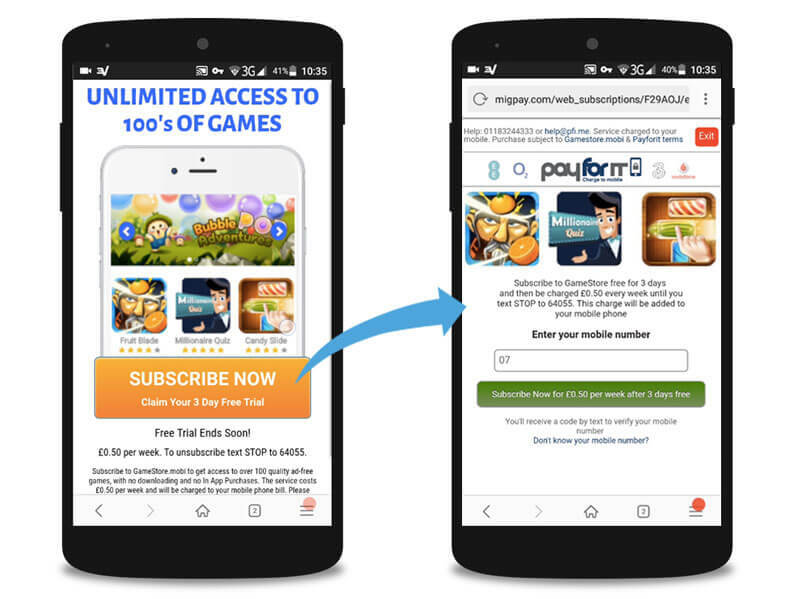 If subscription model is not your choice, we can serve ads too. We cater to different ad formats, including text, banner and video ads. We make the ads work across all devices - be it your smartphone, tablet device or desktop computers. 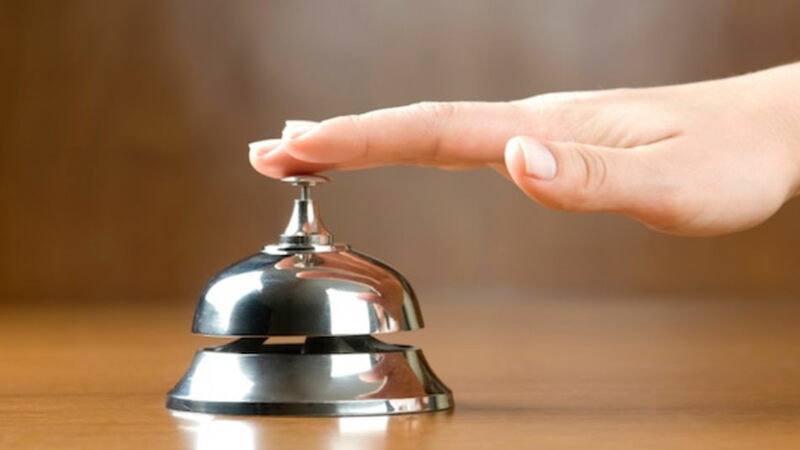 We have a team to help integrate your existing ad codes. 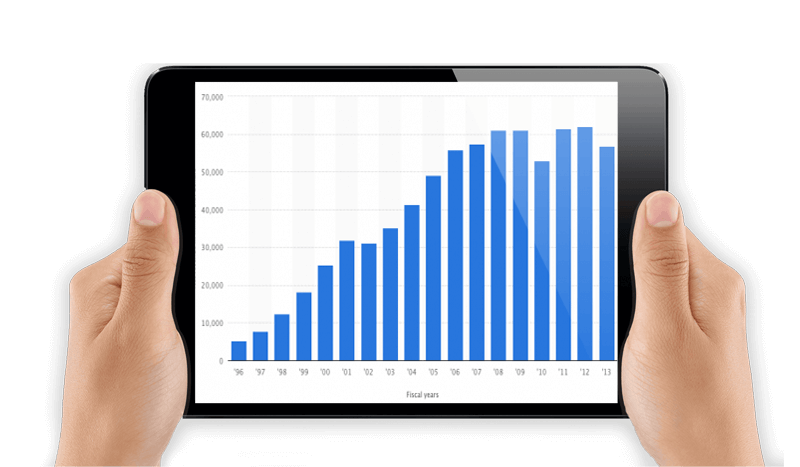 View real-time data of revenue generated by the game portal. 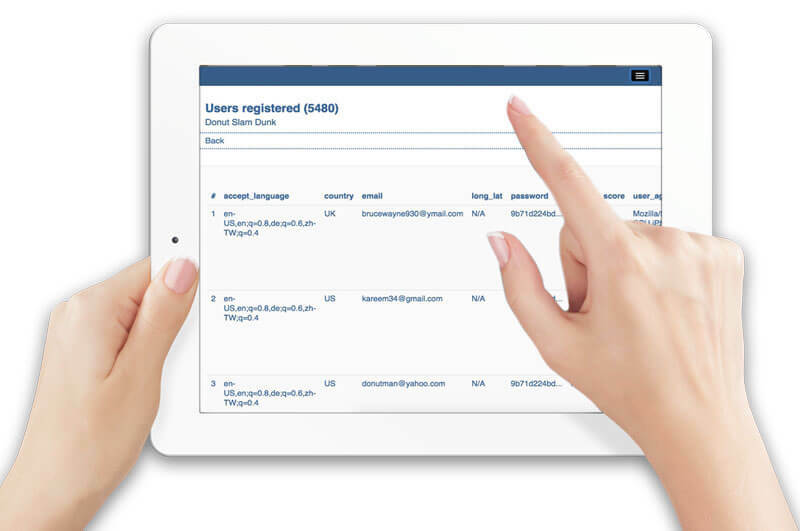 Gain insights into how your games portal is performing, and make necessary improvements. Already own a games portal? Not to worry. 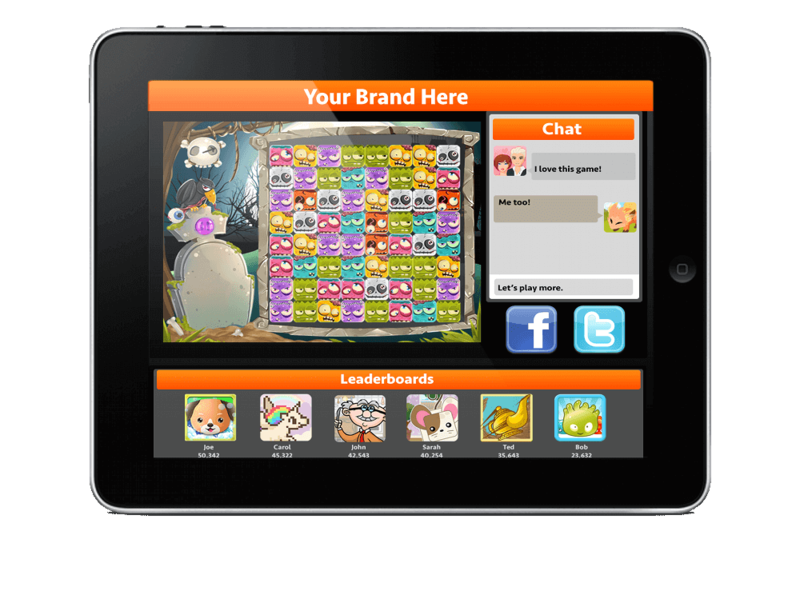 We can integrate our games easily into your existing portal. Complete with branding integration such as splash screen and logos. 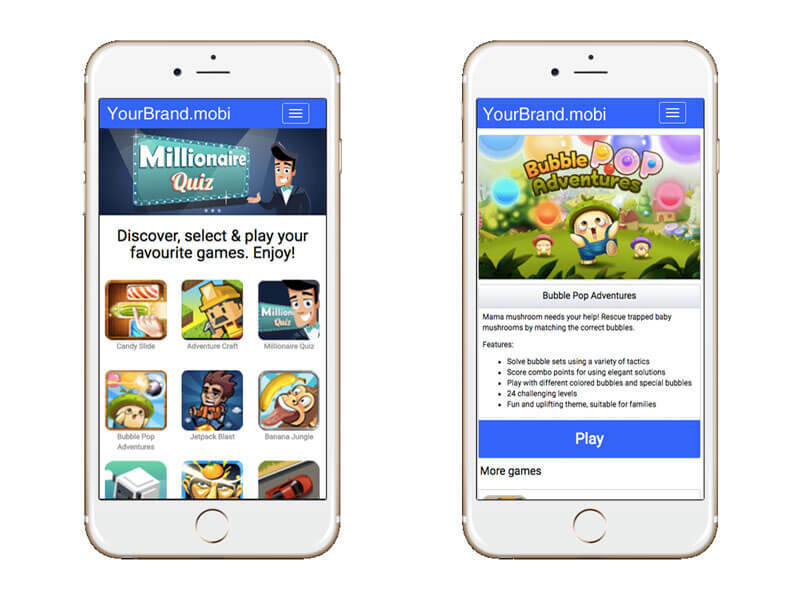 Alternatively, if you'd like us to develop a custom game for your brand, our in-house game studio can handle this too. Read our case studies to learn how we helped big brands become even better. I wish to license your subscription games portal I wish to license your games only I need custom-designed games I'm doing some research. Can you help me?